Russian Foreign Minister Sergey Lavrov announced Tuesday that Russia and China plan to increase their bilateral trade turnover to $200 billion by 2020, Russian news agency TASS reported. Lavrov was speaking at a conference, “Russia and China: Taking on a New Quality of Bilateral Relations,” being held in Moscow, May 30-31. A day earlier, Russian Deputy Prime Minister Arkady Dvorkovich said, at a Russian-Chinese forum on small and mid-sized businesses, that facilitating the boost in trade was challenging but not unrealistic. The current trade turnover between Russia and China stands at around $90 billion, according to Dvorkovich. In 2014, the Russian-Chinese trade had grown by 6.8 percent, reaching $95.28 billion. However, that figure fell by 27.8 percent in 2015. China’s customs department spokesman Huang Songping said in January that the trade turnover for 2015 stood at $64.2 billion. Dvorkovich maintained that the decline in trade occurred due to external factors and that it would be possible to manage the current situation. “Relations between our states, which are now the best in history, in essence, serve as an example of interstate cooperation in the 21st century,” Lavrov said. 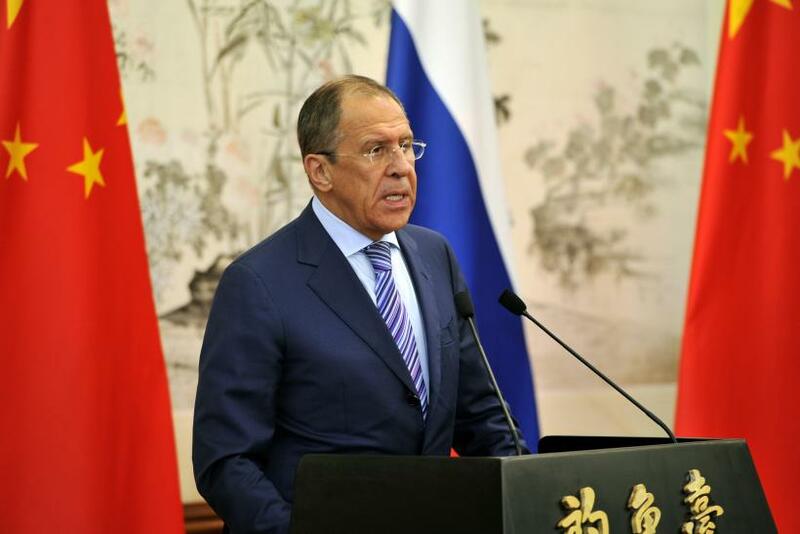 With the Russian president Vladimir Putin’s scheduled visit to Beijing in June, Lavrov said bilateral ties between the two countries would be further strengthened.